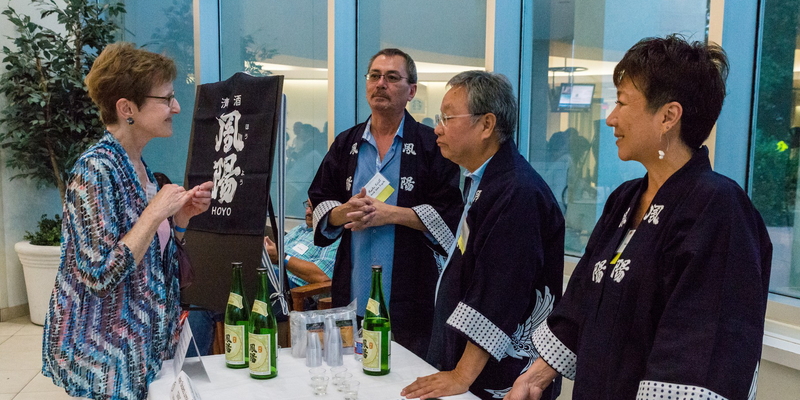 On Wednesday, June 13, the Japan-America Society welcomed more than 120 guests to its second annual Sake Tasting & Lecture. Sake expert gave an engaging presentation on their experience brewing in Japan, and Japanese brewers provided many varieties of top-shelf sake for tasting. 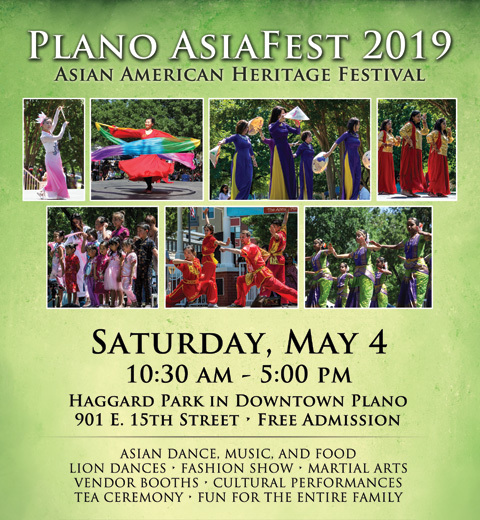 We extend special thanks to our partners: Japan Sake Export Association, UT Dallas Asia Center, and Japan Society (New York).